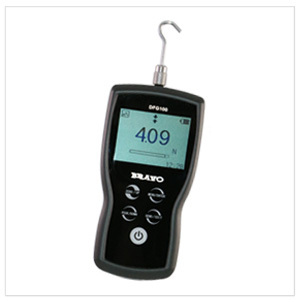 Low price & High Quality by Tech Quality Co.,Ltd. 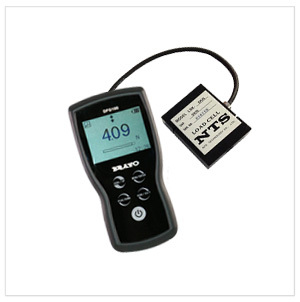 MTS Series is an economical,motorized tester optimized for product flooroperation. 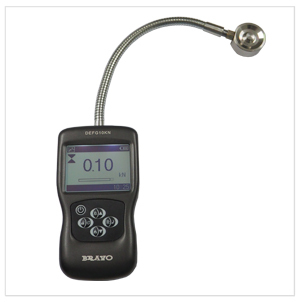 When combined with a BRAVO DFG Series digital force gauge, it provides users with an easy-to-use testing system for tensile, compression,peel and flexural testing applications. 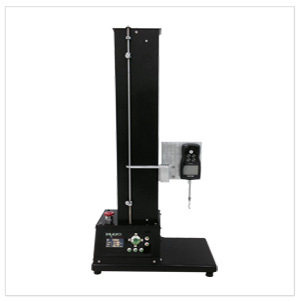 MTL Lever Actuation Manual Test Stand applied with DFG series Digital Force Gauge, Specialized for tension and compression , Test Stand adopt gear drive , manual operation. 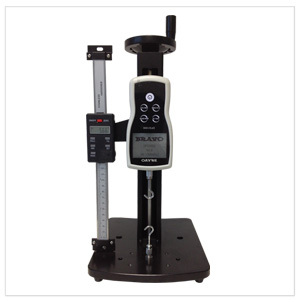 The height of test stand can be adjusted. 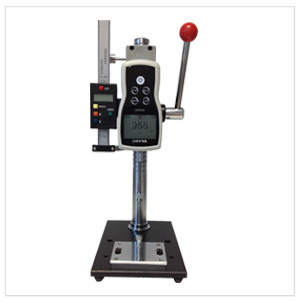 MTH Hand Wheel Manual Test Stand applied with DFG series Digital Force Gauge, Specialized for tension and compression, manual operation. 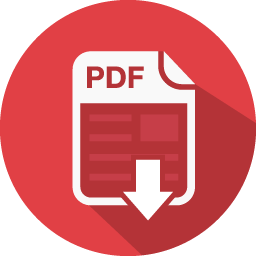 Stability, vertical and horizontal both.